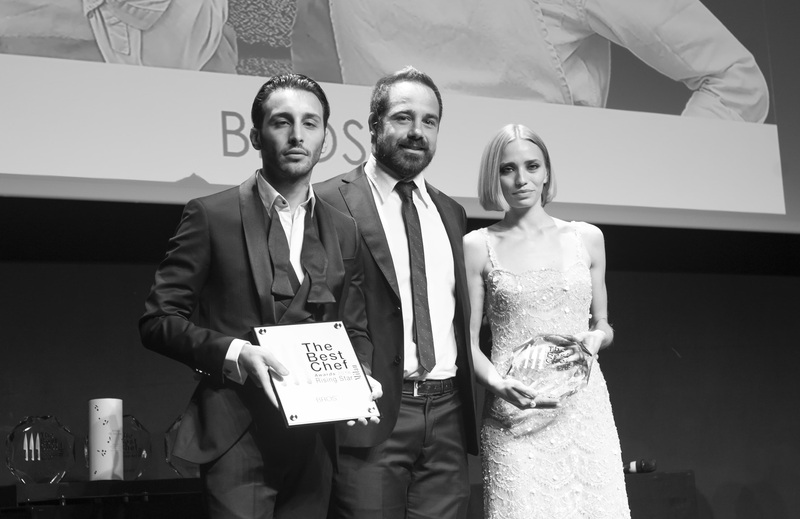 On the 1st of October the results of The Best Chef Awards 2018 have been announced at the gala evening at the Teatro Vetra in Milan. 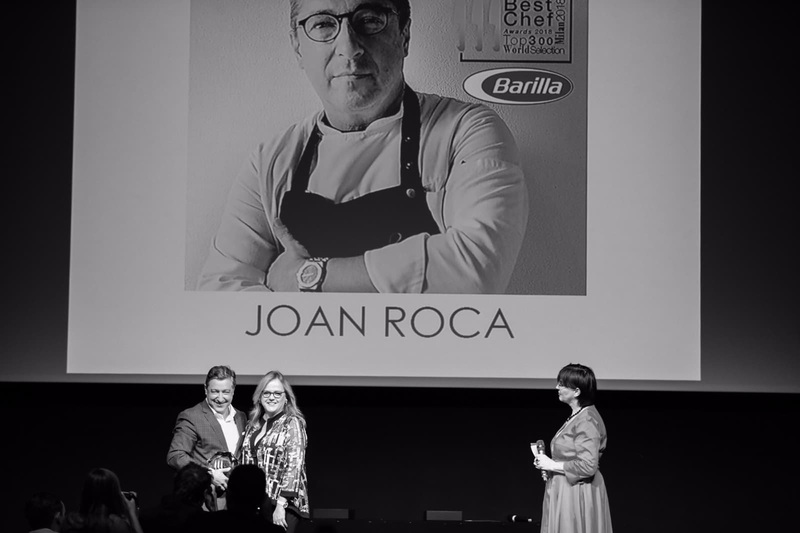 In the presence of more than 300 chefs and industry professionals, chef Joan Roca won the Barilla Top300 Award of The Best Chef, followed by chef Rene Redzepi in the second and chef David Munoz in the third place. 4th place went to Bjorn Franzen and 5th to Jonnie Boer. The category rankings look totally different from last year, with winners from Italy, Dubai, Puerto Rico, Sweden and the US. 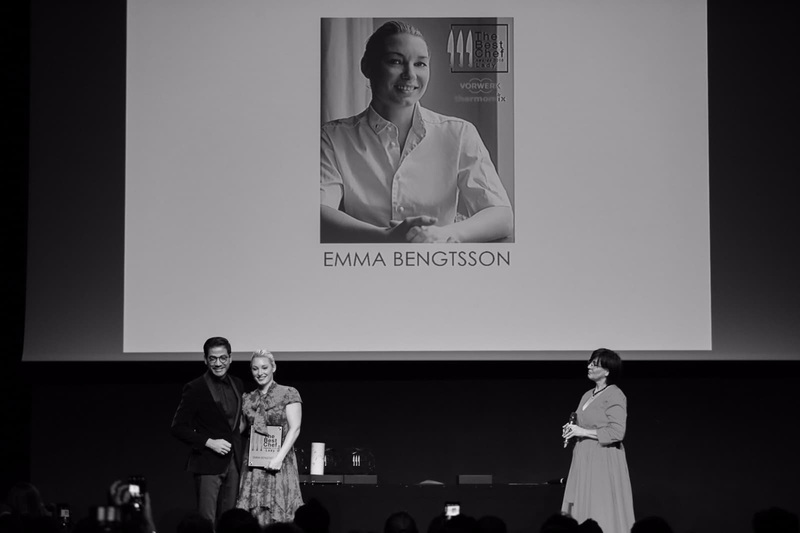 The 2018 list includes chefs from 41 countries worldwide. 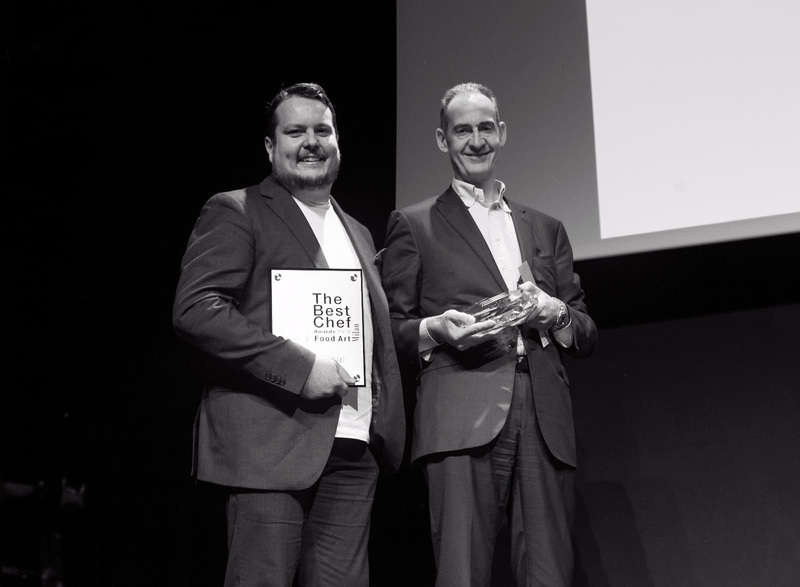 The full ranking of The Best Chef Awards 2018 is available via www.thebestchefawards.com. The most renowned awards went to a couple of familiar faces, as well as several newcomers. 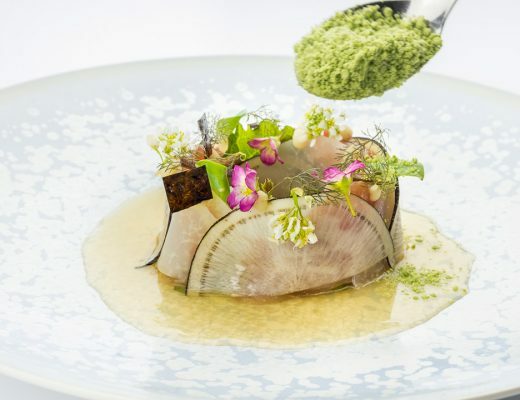 Barilla Top300 Award winner: Joan Roca, Chef of El Celler de Can Roca in Giron, Spain. It is already second year for Joan Roca to be “The Best” as he already took the first place in 2017. 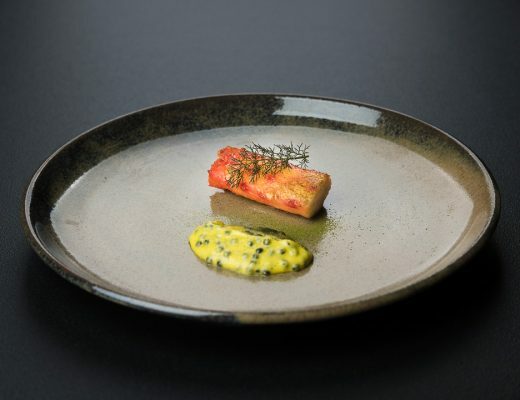 The second place was for Rene Redzepi and the third place went to David Munoz. 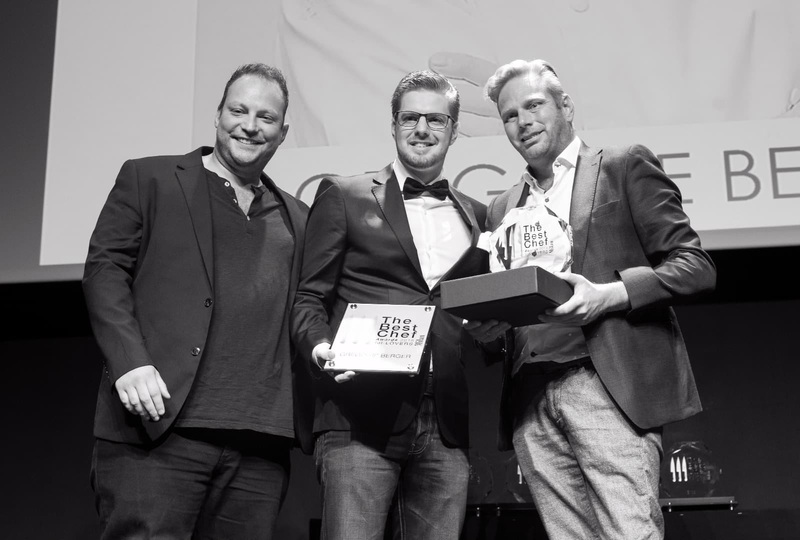 The Best Chef FoodArt Award winner: Matt Lambert from Musket Room in New York, US. 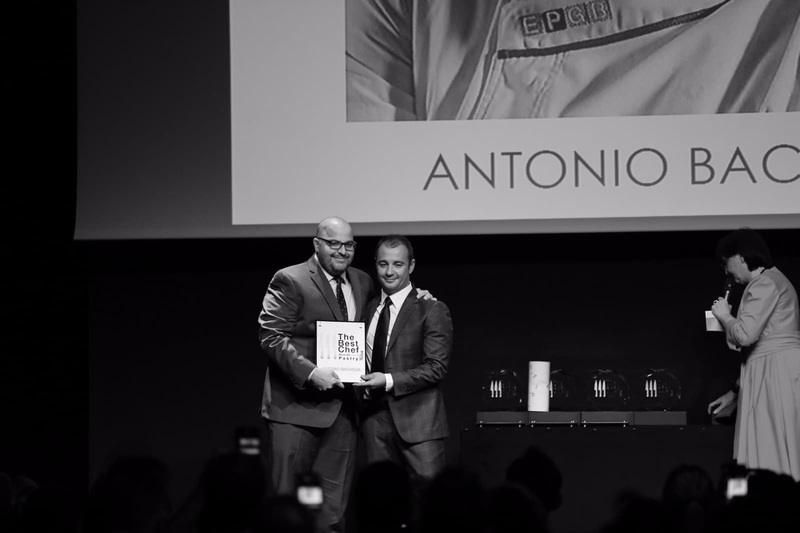 The scale of The Best Chef Awards and its exclusive character is the most highly influential in the culinary world thanks to their network of the world’s best chefs and social media influence. They currently boast over 48 million monthly visitors who also contribute to the voting process. 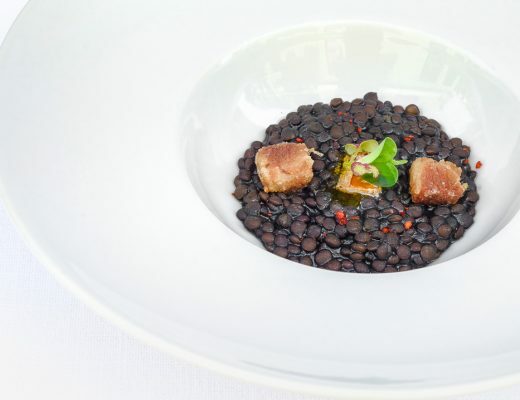 The chefs are awarded honorably on their skill and everything it represents to be The Best Chef, therefore chefs are awarded as an individual and nationality and not by restaurant. 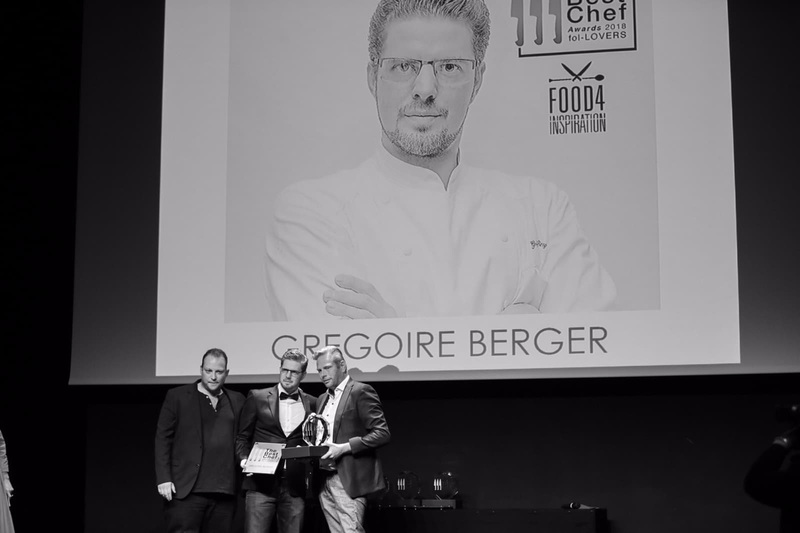 To award a chefs accomplishments inspiring new talent and new talent being recognized by their peers igniting creativity all over the world with their followers or “fol-LOVERS” as The Best Chef like to say, is the greatest part of The Best Chef. 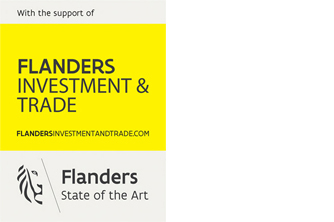 We had a chat with several chefs and their reacties had much in common. 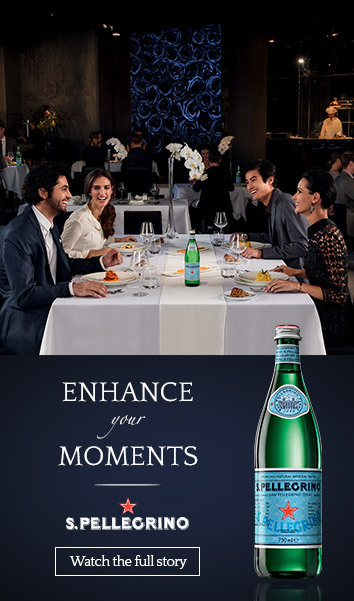 They were all very happy to be part of such a strong gastronomic community. 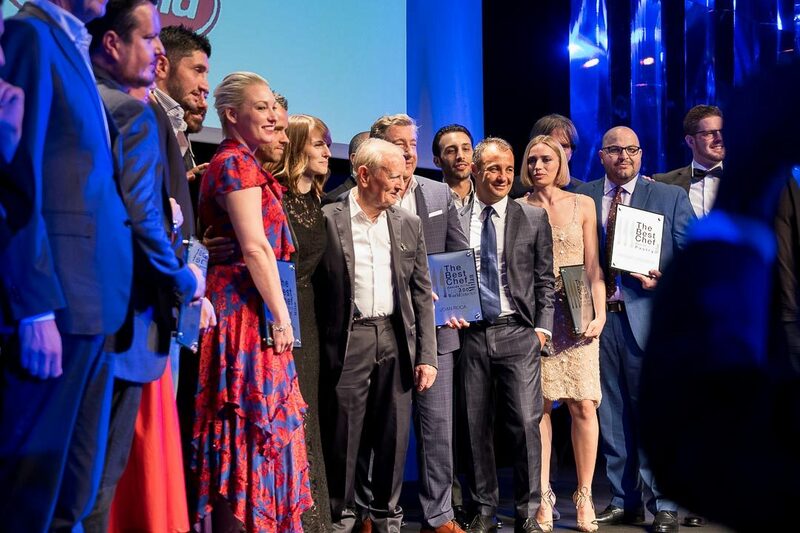 Each year 50 new chefs are selected by The Best Chef’s partners and contributors and added to the previous year’s Top300 list. Next, all included chefs begin to vote for their peers. The chefs have 10 choices, counting for 1000 points to 100 points, in order to decide who will be the last 300 chef finalists. They vote for the Chef as a person, recognizing his talent, experience, potential as well as his personality. 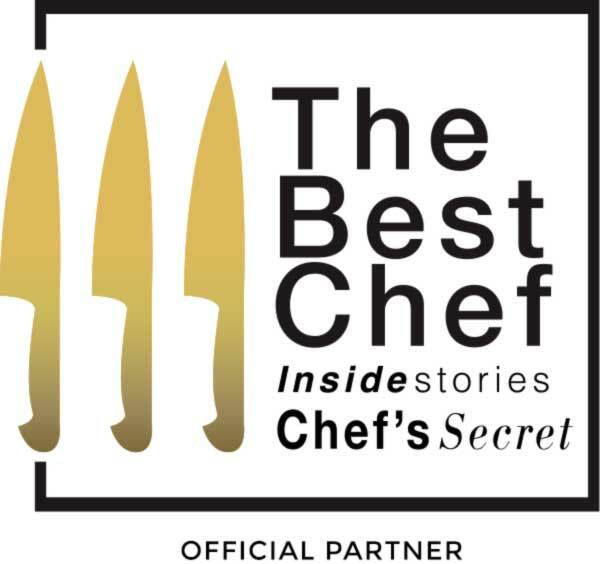 Afterwards culinary professionals, photographers, artists, and fol-LOVERS can vote for their favorite chefs in the Top300 list. The culinary professionals vote via a secured survey. 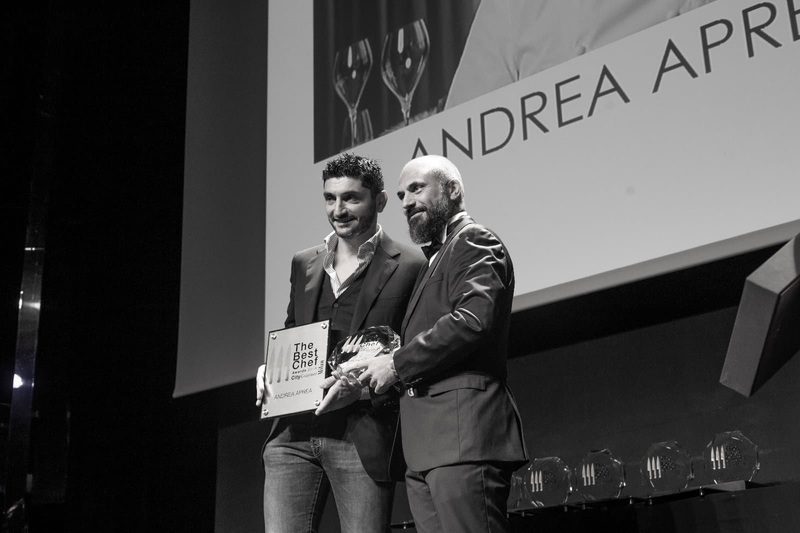 The fol-LOVERS can vote via the web page of The Best Chef by clicking on the photo of the selected chefs. Curious? 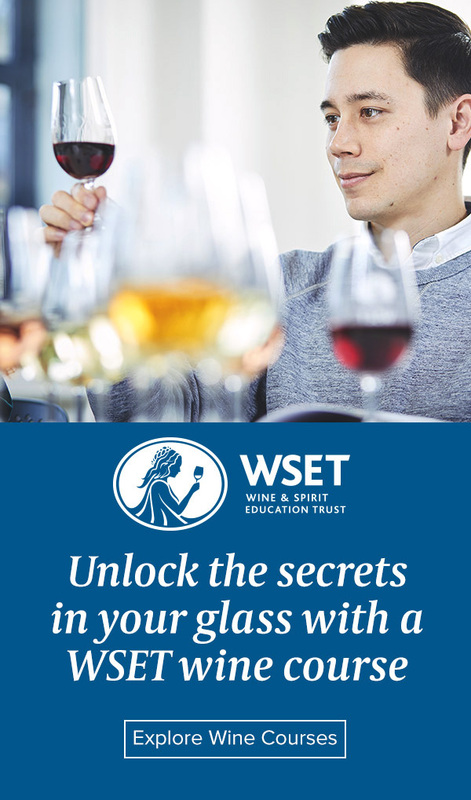 Discover more via www.thebestchefawards.com.